Being proactive with Spiritual Warfare. Lots of people want push button, quick fix, microwave type solutions to demonic problems. 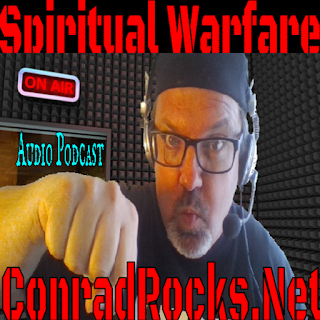 If the problem is still plaguing us, we should get proactive in our spiritual warfare.